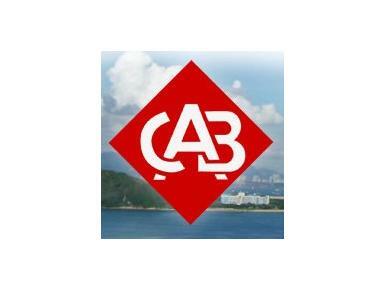 The CAB is an information and referral service offering free, confidential and impartial help and advice on any subject related to living and working in Hong Kong. It is a registered charity reliant on donations to provide vital services to the community. 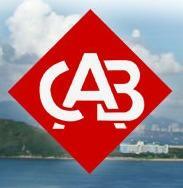 The CAB is administered by an independent council and is staffed by a team of experienced volunteers who answer questions over the telephone or by email. A referral service is provided for queries requiring professional, legal, medical or psychological advice. We also have a volunteer team who maintain our database. As a registered charity we are completely reliant on fundraising and donations from the public to finance our overheads. All staff are volunteers who give of their time freely to serve the wider community.